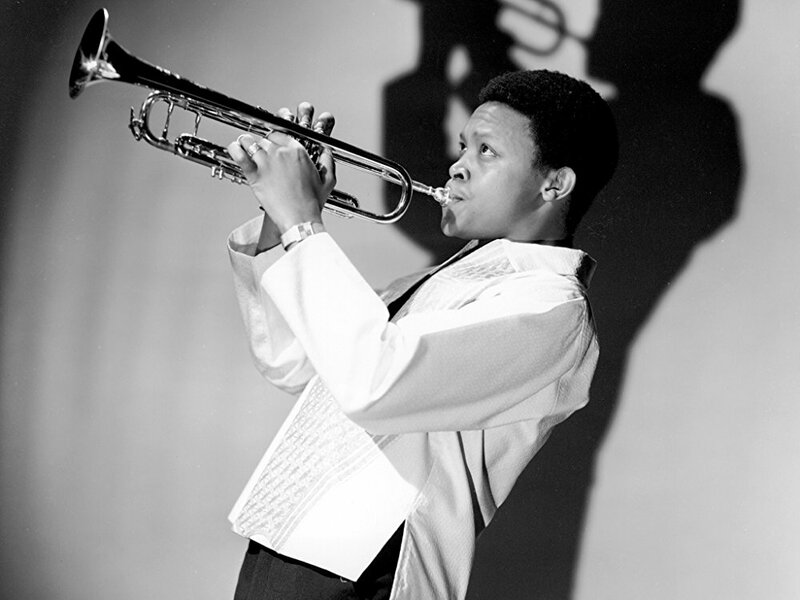 Its just been reported that Legendary musician Bra Hugh Masekela has passed away. Bra Hugh’s family issued a statement confirming the news. “After a protracted and courageous battle with prostate cancer, he passed peacefully in Johannesburg, South Africa, surrounded by his family,” read the statement. The legend’s team released a statement in October last year saying that he had been battling prostate cancer since the year 2008 and the statement further explained that the jazz veteran underwent some eye surgery in March 2016 after the cancer has spread, and had to go into theatre again in September 2016 after another tumour was soon discovered. Its without a doubt that Bra Hugh was an inspiration to South Africa and this is a tragic loss. R.I.P.